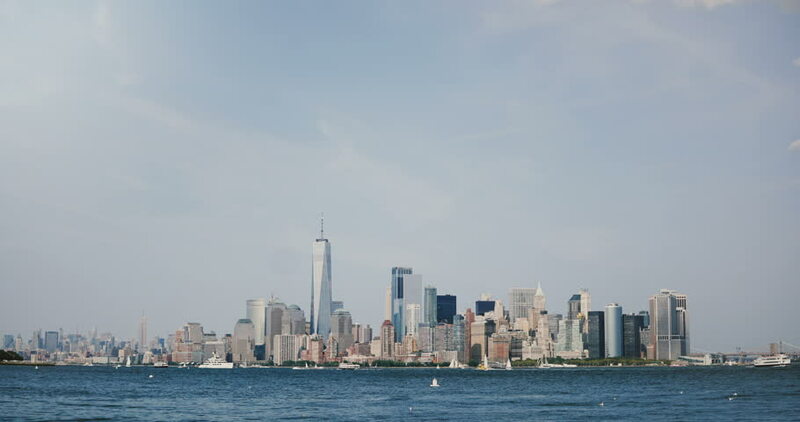 4K timelapse of New York financial district skyline. Manhattan Island panoramic view. Huge cruise liner boat passing by. 4k00:06Timelapse of New York, Manhattan downtown skyline. 4K. Boats passing by on River Hudson. Amazing megapolis cityscape. hd00:33TORONTO, CANADA - CIRCA SEPTEMBER 2010: Skyline, Toronto, Canada.